*Only one discount per customer, per visit. Not valid with any other offer. Discount is on cost of labor only. You must mention this ad at the time of service. 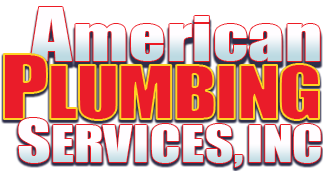 American Plumbing Services, Inc., is a full-service, commercial and residential plumbing company serving Palmdale and Lancaster, CA with a commitment to professionalism and excellence in the delivery of its services, providing service by the job, not by the hour. Customers are sure to get outstanding value for their dollar. Visit our contact page to find out how we can help you today. 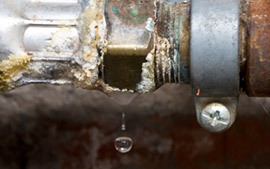 All of our specialists are trained to use electronic leak detection methods in order to pin-point where leaks originate from. There is nothing better than having peace of mind. 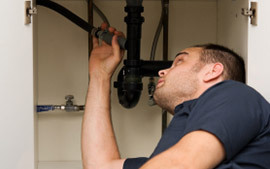 We can provide that for you in terms of a well maintained plumbing system. 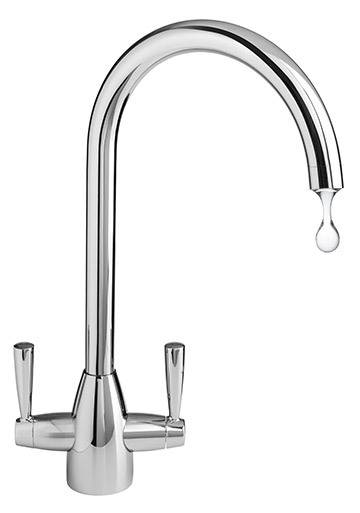 Have a clogged drain? 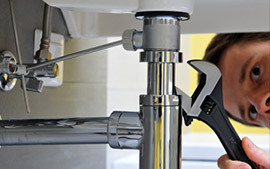 Let our experienced professionals help you clean your drains and keep everything running smoothly. 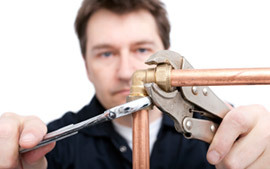 Repiping helps to solve common issues such as leaks, slam leaks, pin hole leaks, soft copper leaking, low water pressure and rusty water.